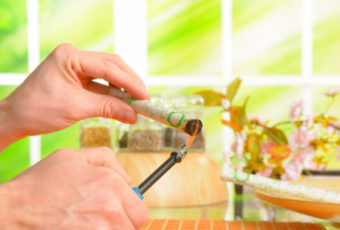 Both Acupuncture and Chinese Herbal Medicine have been used successfully for many thousands of years in the treatment of a wide range of conditions. 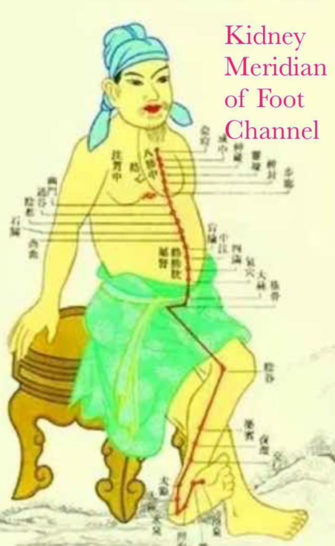 By inserting a number of very fine needles into specific points along a system of energy pathways or meridians, the acupuncturist endeavours to restore balance on every level. 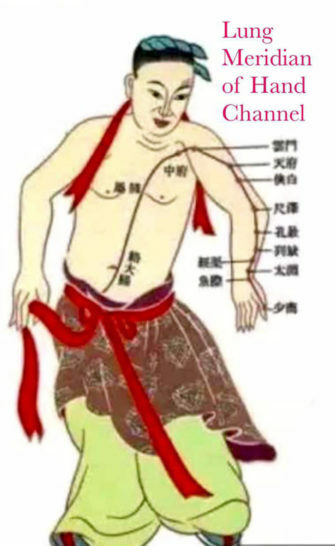 Because acupuncture works on the whole body, change can be generated emotionally as well as physically. After taking an extensive case history, the practitioner will decide on the most appropriate course of treatment. 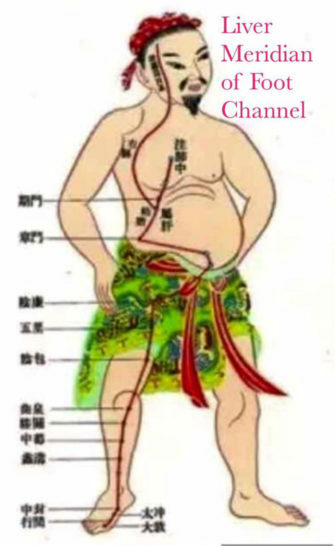 This may be acupuncture alone or may incorporate Chinese Herbal Medicine, the use of moxibustion (the warming of acupuncture points using the herb Artemisia), Tuina (Chinese Style Manipulation), dietary or lifestyle advice and perhaps the recommendation of gentle exercise (tai chi) or breathing (qi gong) techniques. A course of treatment is generally considered to be between 8 - 10 treatments. Some conditions will benefit in fewer than this and long term problems could be expected to require considerably more. 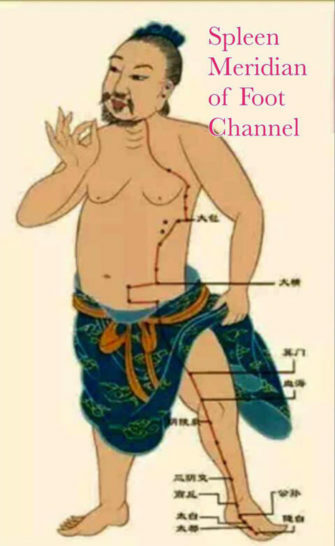 A technique similar to Acupuncture. In treatment, physical pressure is applied to trigger points instead of needles to stimulate the body’s own healing processes. 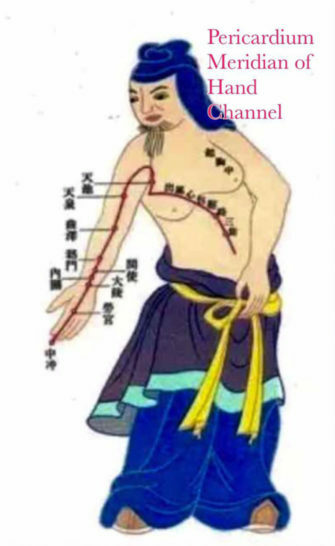 Tuina possesses the functions of rearranging and reducing the displaced soft tissues, clearing the obstruction of meridians, promoting blood smoothing joints, unblocking blood stasis, subsiding swelling and stopping pain. Adjusting Yin and Yang and strengthening bone and tendons. 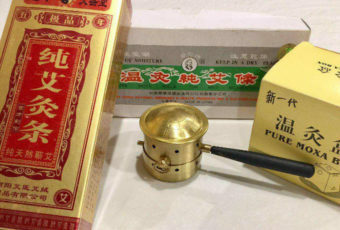 Moxibustion is the therapeutic method of applying the stimulation of warm and heat generated by the burning of a special herb near or on acupuncture points. 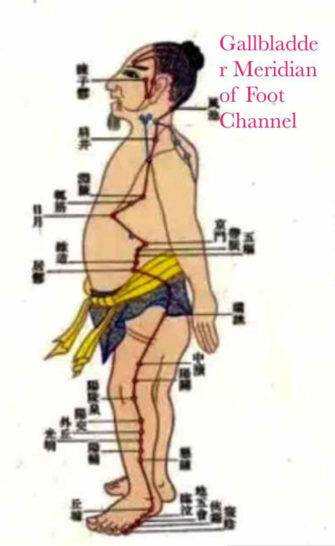 This process allows heat to penetrate the acupuncture channels and hence influence energy and blood circulation. 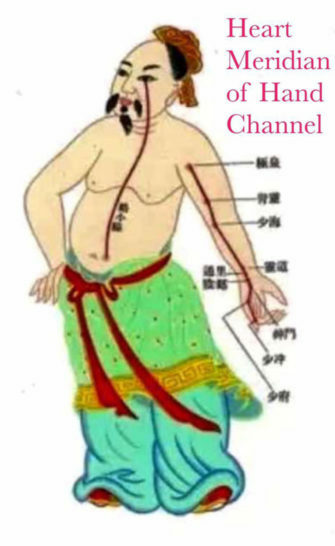 According to traditional Chinese medical theory certain conditions accumulate external cold and damp from the environment. This can cause stiffness and weakness. The use of moxa warms these areas to encourage improved circulation. Reflexology is a science based on the principle that there are reflexes in the feet that directly correspond with glands, organs and parts of the body. 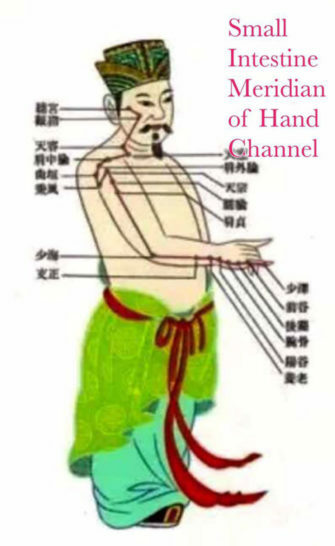 Reflexology is a unique method of using the thumb and fingers to stimulate reflex areas that relate to different parts of your body. Working on these reflexes can trigger physiological changes that empower the body and mind to heal itself. 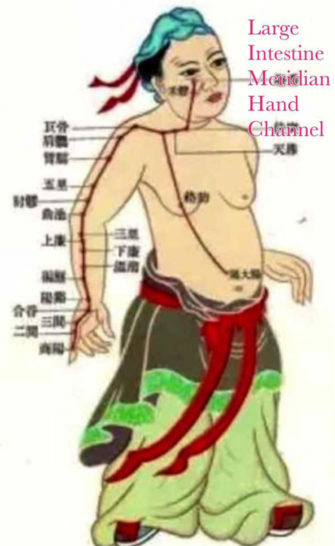 The stimulation to the blood supply allowing toxins in the muscles to be removed. 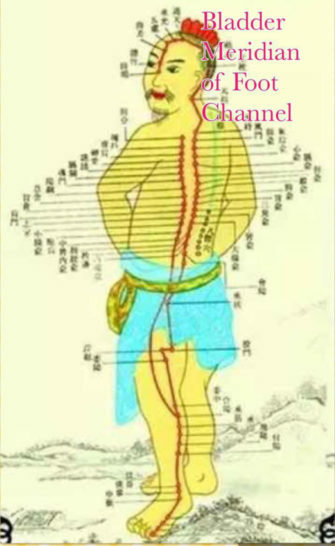 The calming of the peripheral nervous system to ease pain and discomfort. The toning and relaxing of muscles to improve joint mobility. 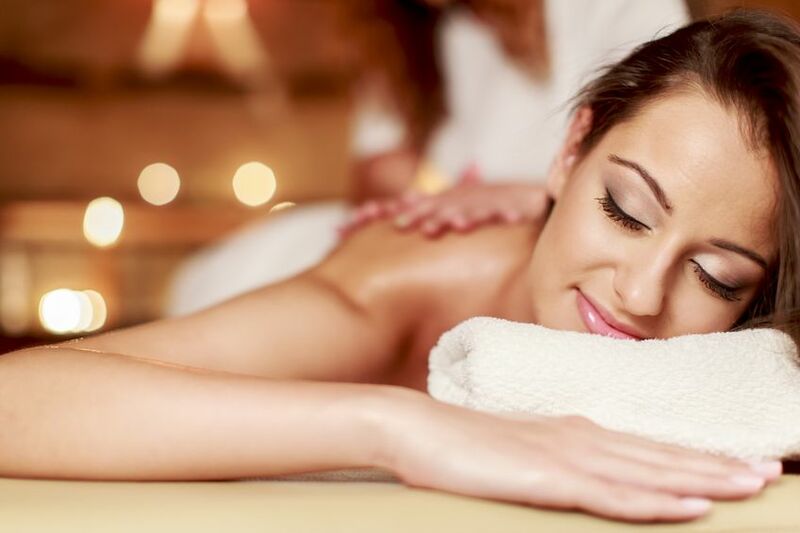 An improvement to the health of the cells, the repairing of tissues and the easing of stiffness and tension can also be experienced through therapeutic relaxation. 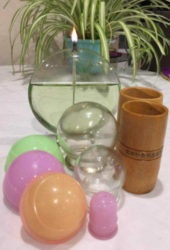 Vacuum Cupping is the application of a cup to the skin where a vacuum is induced causing the skin to rise into the cup. This decrease in pressure creates a vacuum which draws blood and lymph to the area. 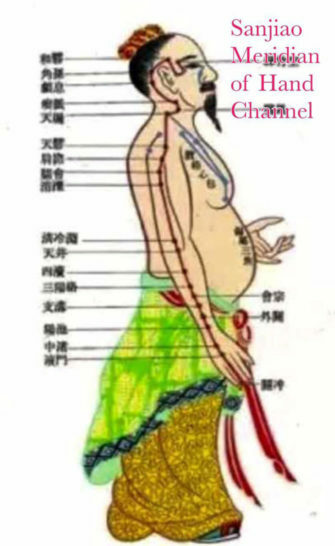 All pain and disease in the body is caused by stagnant Chi. 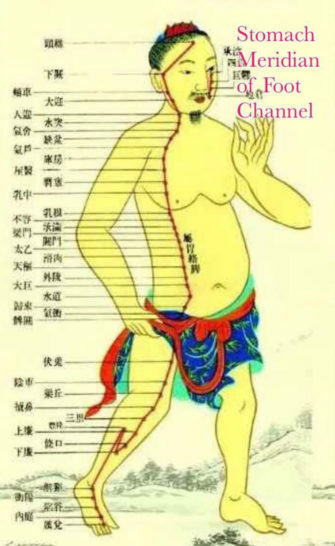 The reverse pressure of the cup pulls blockages out of the Chi meridians, thus allowing for free flow of Chi and a return to healing and normal Chi flow. ACC Surcharge $15/Session. Please ring for more information. Gift Vouchers available for birthdays, mothers day, fathers day, Valentines day, bridal or groom present, baby/pregnancy.